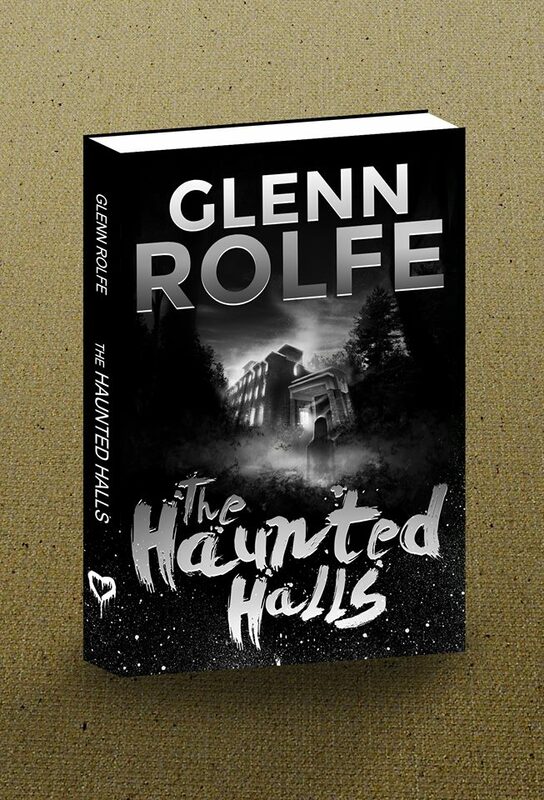 Ladies and Gentlemen, the Official Cover Reveal for Glenn Rolfe’s ‘The Haunted Halls’! We’re official fans of Glenn Rolfe. 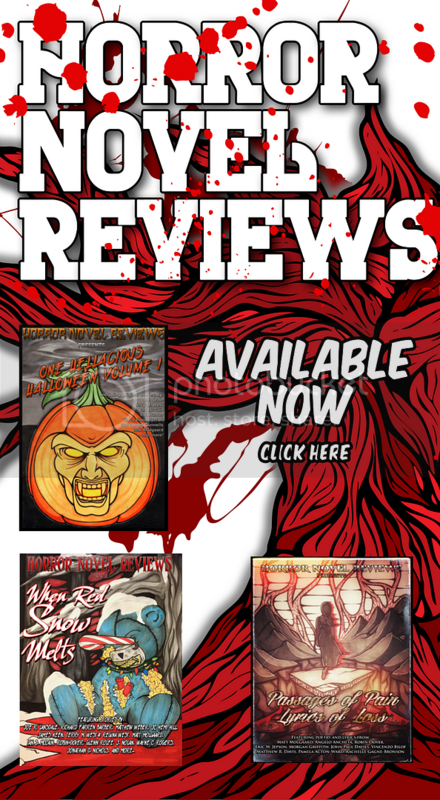 Therefore, when Glenn approached us about unveiling the official cover of The Haunted Halls, it was an honor to agree. At HNR, we want nothing more than to see this gentleman go far in the business. He’s hungry and he’s got heart. Factor in genuine quality writing and it seems inevitable that Glenn’s life will change before long. I suspect we’ll see this gent’s name on bookshelves across the globe in the near future. 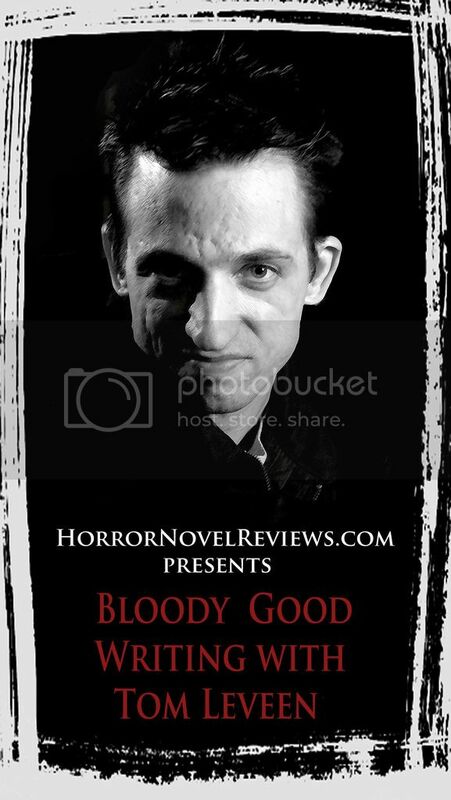 Glenn’s first major release, The Haunted Halls is set to arrive in mid-July and will be published by James Ward Kirk Publishing. The Bruton Inn, located outside of the small Maine city of Hollis Oaks, is home to something special; an icy presence has made its way from a dark past to the present day. Cold spots, shadows, and whispers permeate the halls, and guests are beginning to change. For two front desk employees, Rhiannon and Jeff, all hell is about to break loose. They call upon Lee Buhl, the urban shaman, and his connection with the spirit world to dig up the truth. Will they be able to stand against this malevolent force? 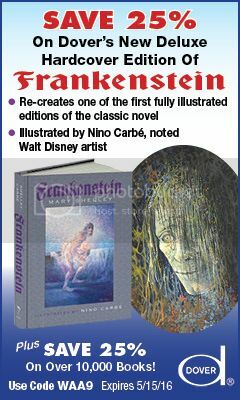 Or will they come face to face with something beyond even your most frightful dreams. Welcome to the Bruton Inn. The Ice Queen has arrived. Stay up to date with Glenn’s work right here, and if you’re into this brand new cover design as much as we are, than stay tuned to what Jason is up to right here! 7 Comments on Ladies and Gentlemen, the Official Cover Reveal for Glenn Rolfe’s ‘The Haunted Halls’! Thanks, Vitina! You’re son is a pretty rad dude for helping me out. 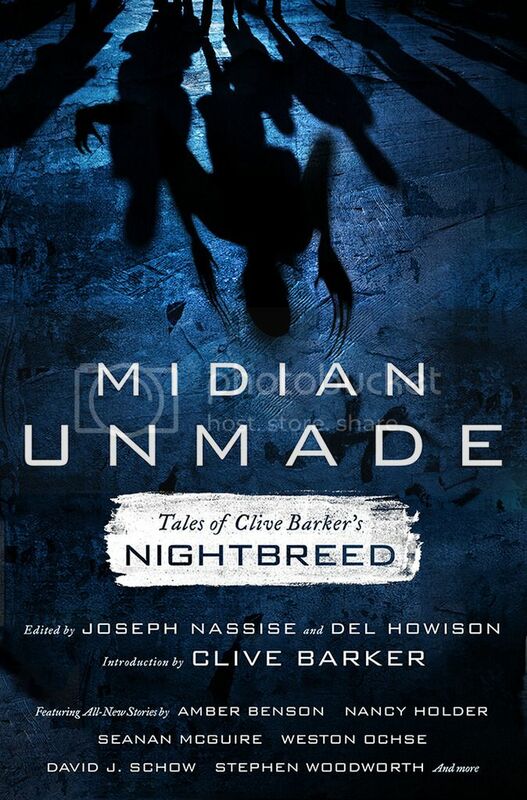 And I can’t wait to share this with you and the rest of the horror world! Very nice! Congratulations. It’s a beautiful cover. Well, if I were to judge a book by it’s cover, i’d say this is a winner! Can’t wait to read it! Very Nice cover! Congratulations, Glenn!